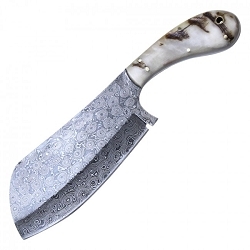 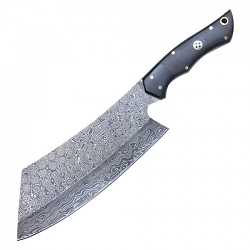 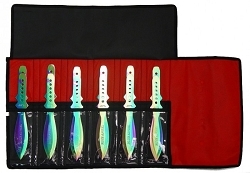 Hanzoswords.com offers a very wide variety of throwing knives and throwing knife sets. 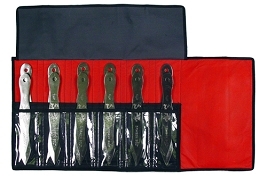 Whether you are a beginner or seasoned pro we have what you are looking for. 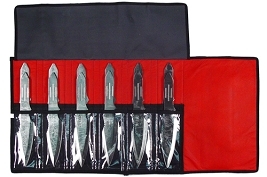 We have throwing knife sets that come in 2pc 3pc 6pc 12pc and even 24 pc. 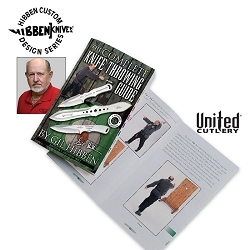 We will soon be carrying Gil Hibben Throwing Knives as well. 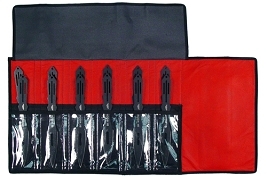 Throwing knives have become hugely popular thanks to the success of the last few versions of the blockbuster video game series, Call of Duty Modern Warfare 2 and Black Ops. 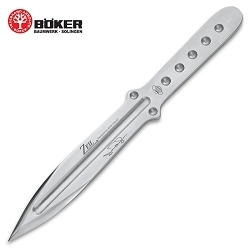 They take a little bit of practice but anyone can pick them up and learn to throw them. 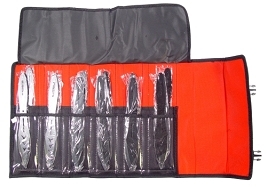 They are a great item to bring to your next camping trip. 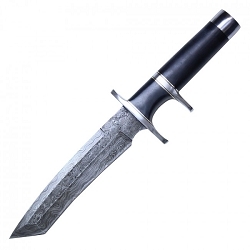 If you have any questions about throwing knives feel free to email us or call us. 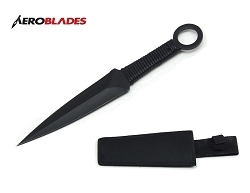 SINGLE PIECE Aeroblades Black Thrower Kunai Ninja Throwing Knife with Cord Wrapped Handle & Sheath 12"